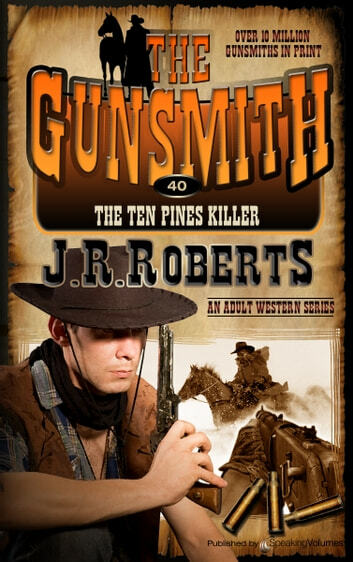 It's snowing corpses in Ten Pines, Utah, and the townsfolk are pointing accusing fingers at the stranger with the reputation as a "gunfighter." The stranger happens to be Clint Adams, who is stuck in Ten Pines because of a freak blizzard. Now the Gunsmith is a prime suspect in a series of mysterious murders and the only way to prove his innocence is to find the real killer—and uncover a long-buried secret which might well cost the Gunsmith his life!